What digital real estate do I recommend for lawyers just starting their professional careers? At a minimum, I highly recommend that you register a .com domain name related to your professional marketing name. If you do nothing else with this domain name other than register it, you’ll have at least locked it up for later expansion of your digital empire. 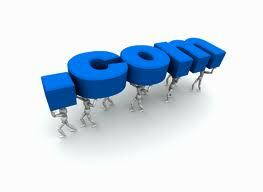 You should also set up an email address attached to this domain name for your professional marketing. For tips and more information on choosing and registering domain names for your digital empire, and setting up email accounts branded to your domain names, see Domain Name Branding For Lawyers. Next, set up a couple of profile pages on prominent social networking sites. You don’t “own” this digital real estate (unlike having your own website where you “own” the site), but you do control the message you contribute. For creating profiles that rank well in the SERPs, I recommend Google Profiles/Google Plus, LinkedIn and About.me. As an aside, About.me, is one of my new favorites. Not only is it a place where I can aggregate links to my other digital real estate, About.me also partners with a printing company called Moo. com. With just a few clicks, you can get free business cards (you pay shipping) with your contact information and a printed QR Code so that smartphones with bar reader apps can read your code and take their owners directly to your About.me profile page with all that great information about you and links to your other digital assets. And yes, new lawyer, you definitely need business cards as a job seeker. Hand them out everywhere. When setting up your profiles, make liberal use of your “keywords” discussed above. Equally important, don’t add any information to your profiles that doesn’t support (or worse, contradicts) your concise (focused) marketing statement. Let’s say, for example, that Jane Doe is a marathon runner. Should she include that in her profiles? If her target audience (the firms she wants to work for) can appreciate the discipline and dedication that go into marathon training, then she should add it. On the other hand, if her target audience is more apt to interpret this activity as something that will prevent her from working 80 hours a week – and work weeks like that are prized by the firm – she better keep that activity to herself. Analyze every piece of information you add to your profiles in a similar manner (i.e., with your target audience in mind). Why do I recommend the particular profile sites above? All of them rank well in the search engines and will help push your name to the top of the SERPs when somebody searches your name. LinkedIn has the added importance of being the platform where most social recruiting takes place at this point in time. If you want to put your digital reputation on steroids, I advise using the domain name you registered to create a social media resume. For more information on building social media resumes for lawyers, see Digital Resumes For Lawyers. What about all your hard work building and influencing your digital reputation after you land the job you’re seeking? Your efforts now are a smart investment in your future. 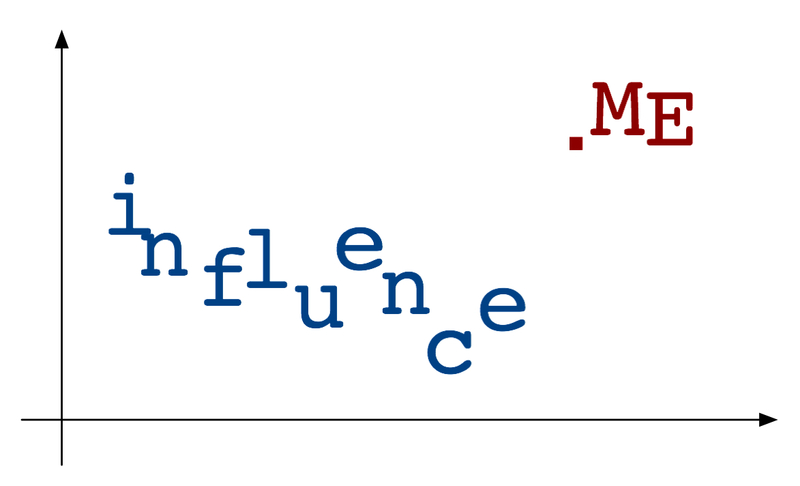 Your keywords might change as you evolve your focus to demonstrating thought leadership and start marketing to potential clients, but the formula remains the same – laser focus on your name and mindfully chosen keywords for a well-defined audience. If you’ve followed my advice to this point, you’ve defined your digital reputation goals, you’ve assessed your “today” picture and you’ve started to influence your existing reputation. It won’t take long before you can google your name and start to see the seeds of your chosen digital reputation taking root. And because you’ve been so diligent in your use of keywords, you’ll see a consistent message presented. As time goes by, you’ll want to add more and more digital content to the web aligned with your evolving marketing statement and audience. You’ll start writing articles, blogging, micro-blogging, joining social conversations and otherwise developing your role as a thought leader in your niche. This might sounds like a lot of work, but this is occurring over the course of your entire career. Tomorrow, monitoring and maintaining the online reputation that you’ve worked so hard to establish.